KJ’s collection of recordings contains a vast wealth of knowledge and language about the Jukurrpa (the Dreaming), traditional culture (bushfoods, medicines and crafts), country (including ecology, hydrology and geography), seasons and constellations, and invaluable oral histories of pujiman (desert born) life, first contact and mission day stories. Many of KJ’s historical recordings, some dating back to the 1960s, are of substantial national, linguistic and historical significance. 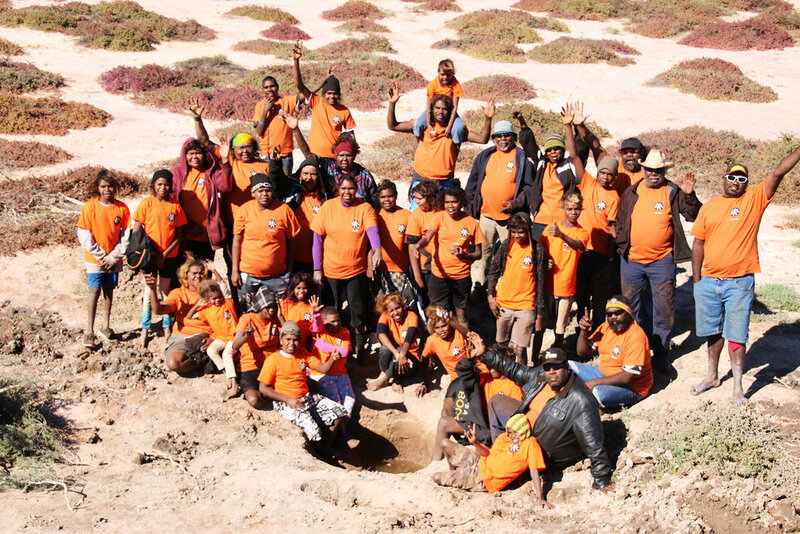 The knowledge and cultural stories recorded by Martu elders, many of whom have now passed away, inspire younger generations of Martu with a sense of connection and belonging to their country and community. There is a sense of urgency for KJ to continue recording the stories, life experiences and the encyclopaedic knowledge of country held by the remaining Pujiman elders for future generations.